Farm Frenzy 3 is rated 4.1 out of 5 by 12. Rated 5 out of 5 by taylorc457 from FANTASTIC Great game with five mini games in one! challenging and addictive and can't stop playing. luckily there are 10 other sequels. Rated 5 out of 5 by carb7250 from Great! 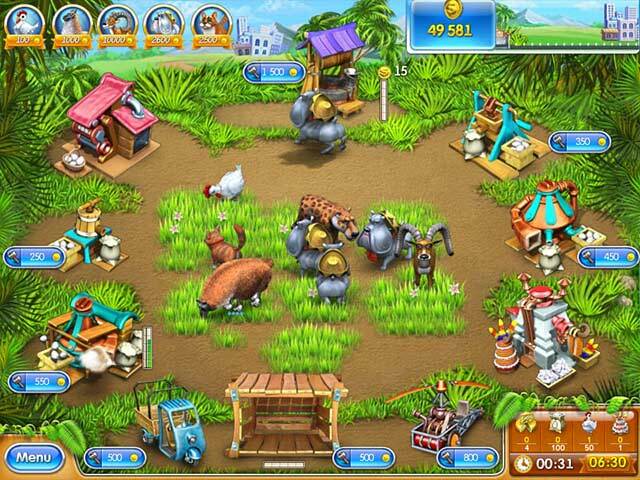 This game, along with the others in the Farm Frenzy series, is super addictive and fun. Rated 5 out of 5 by justme4t from Pleeeease game developers!!! 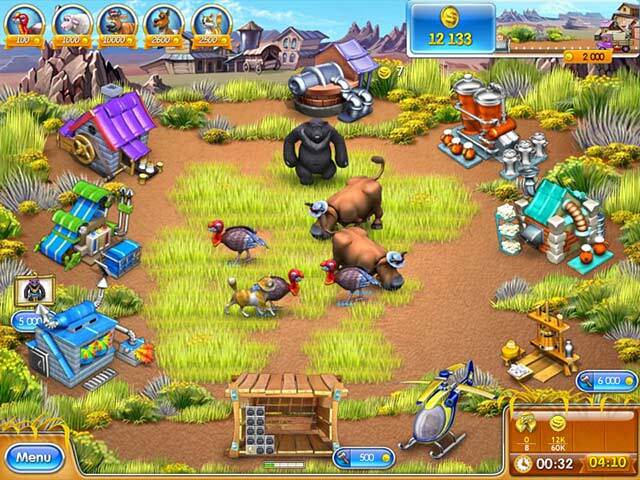 More of the Farm Frenzy games for Mac users!!! Great game! One that I keep coming back to - hours and hours of fun! I have this and Pizza Frenzy. Now for my big moan -There are over 10 in this series available to the PC platform - Why O why do Mac users only get 2 to choose from?? Come on people - There are a lot more of us Mac users around these days. I would probably buy them all if you would make them available. Rated 5 out of 5 by mimilapuce from Beautiful, excellent This game is perfect, fun, 5 games in one in 5 countries, funny animals, be careful, don't cooking your eggs during the game..... because you can call fireman.... Sorry for my english, I speak only french, it's a very pleasant game and this game is not translate in French I cry!!! Rated 5 out of 5 by esha500 from lov'in it! I loved it.It was a very nice and cool game.I totally recommend it. Rated 4 out of 5 by photogirldiane from Great game... Great game I just wish it was available on the Mac! 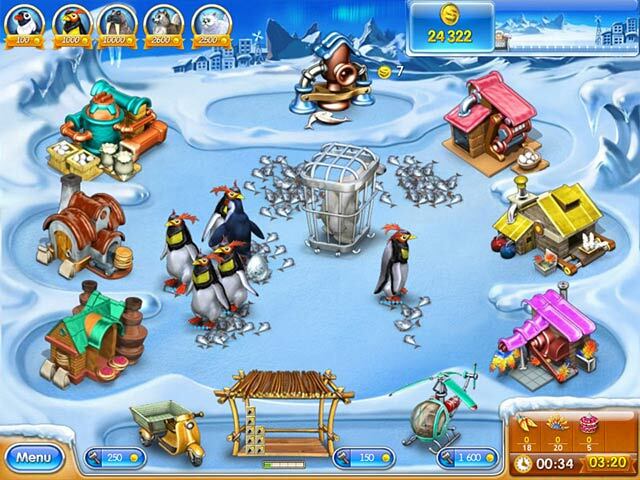 Rated 4 out of 5 by anzalop from Fun game! 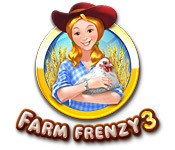 Farm Frenzy 3 was very good, liked the different settings and challenges with each level. It was a bit addictive, but in a good way!